CHECHESMITHNATION : New Hair Alert: Rukky Is Bringing Her A Game Styling On! 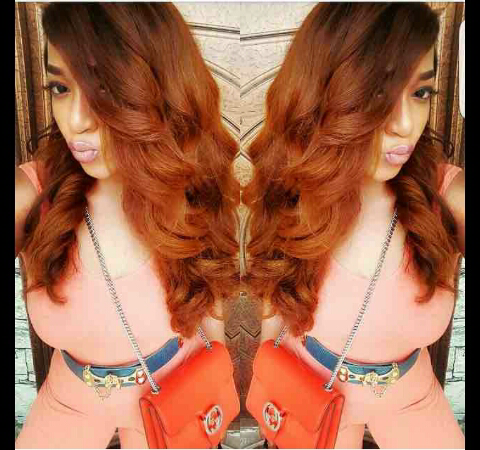 New Hair Alert: Rukky Is Bringing Her A Game Styling On! 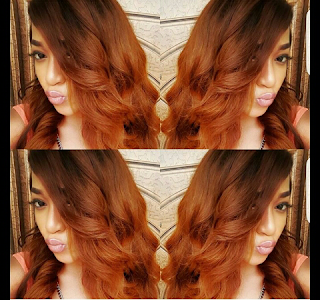 Pretty actress and movie maker, Rukky Sanda, is sure keeping up her stylish vibes...she just got us all staring at her new and luscious wine hair from Bee daisy's "Hasina" hair collection. We love her cross shoulder purse. Here, Rukky slayed in her peachy get-up paired with a slim waist belt.